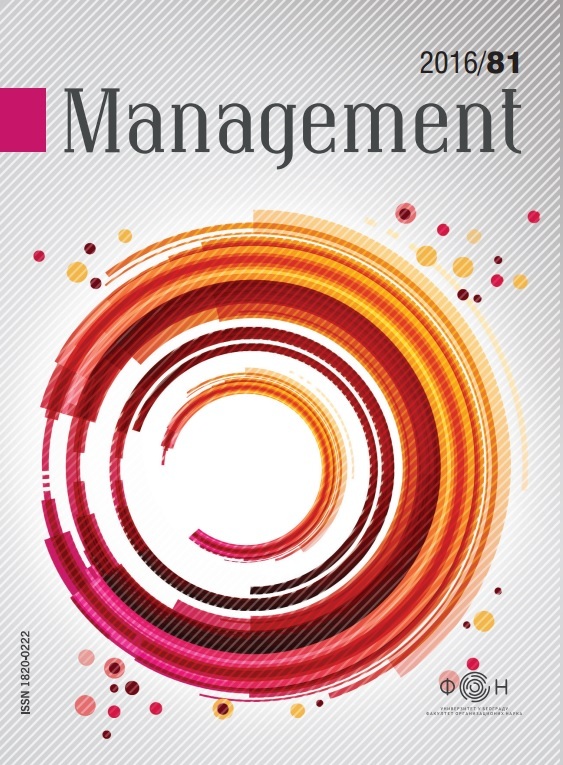 This paper discusses the application of ABMS – agent-based modelling and simulation in the analysis of customer behaviour on B2C e-commerce websites as well as in the analysis of various business decisions upon the effects of on-line sales. By linking the areas of modelling based on agents and electronic commerce, this paper addresses the new opportunities for a quality assessment of consumer behaviour and reasons explaining this behaviour in e-commerce. The interactions of agents that make up this model are sublimated in the utility function that provides the basis for decision-making in the model. The rules of behaviour and interactions, included in the model through the utility function, denote the complexity of the decision-making process which occurs in evaluation and purchase of products in the part of B2C e-commerce. The simulation model implemented in the software NetLogo enables the monitoring of all interactions between the consumers (ConsumerAgents), seller-Internet sites (SellerAgents) and advertisement agents (BannerAgents) by generating the indicators of B2C site business performance.